Police dealt with no more incidents or reports of anti-social behaviour in Blackpool town centre on the National Federation of Young Farmers’ Clubs annual convention weekend than on a regular weekend. Lancashire Police data released under the Freedom of Information (FOI) Act showed there was also a similar number of officers deployed or on patrol in the town centre on the convention weekend (May 4-6, 2018) in years when the event was held in Torquay, Devon. Young Farmers said the figures contradicted NFYFC’s claims incidents were increasing and that ‘societal issues around drinking’ needed to be addressed. 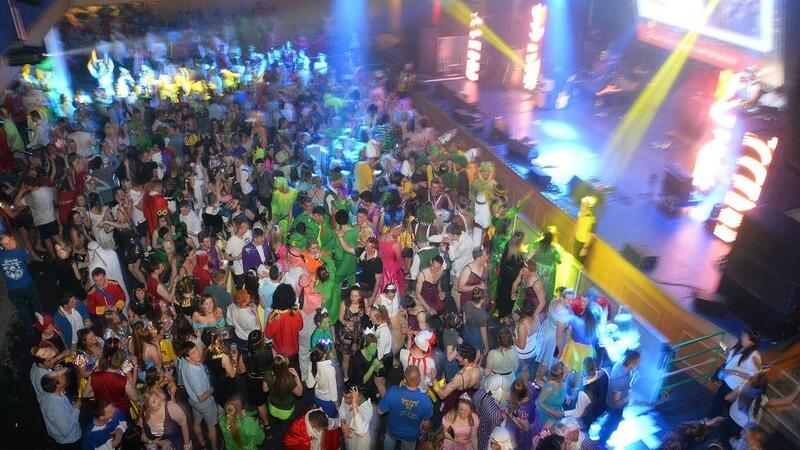 Following new police figures, do you think NFYFC made the correct decision in cancelling the YFC AGM? There were five incidents of crime or reports of anti-social behaviour in Blackpool town centre (or within a quarter of a mile radius) on convention weekend, five on the same weekend in 2017 (May 5-7 2017) and eight incidents when the event was held in Torquay on April 21-23, 2017. The figures showed 323 officers were deployed during the convention in Blackpool this year. On a normal weekend in 2017 when the event was not being held (May 5-7), 296 officers were deployed, with 329 on patrol in Blackpool on April 21-23, 2017 when the convention took place in Torquay. YFC members reacted with anger and sadness at the NFYFC board’s decision to axe the annual convention, with some saying they would not renew their membership in protest. 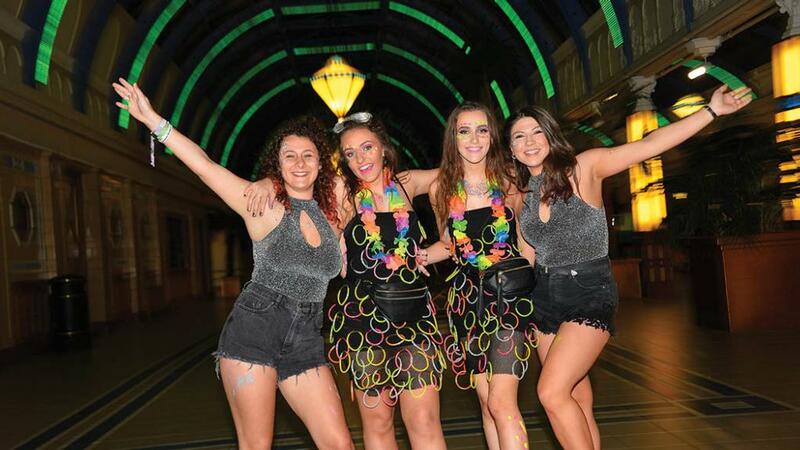 NFYFC said its decision was based on ‘far more than just the negative social media attention the event received in 2018’, but that ‘anti-social behaviour has been rising year on year’. Abi Parrington of Vale O’ Lune YFC said: “To cancel this is seen as a punishment to those who have given so much time and effort into YFC and who deserve to celebrate their achievements. “This should not be overshadowed by a small majority who no longer hold the right to be part of YFC due to their reckless actions. “Holiday goers, hens and stags do not bring the same profit and charitable donations as Young Farmers, who also contribute to the clean-up costs. And [these figures show] Young Farmers do not contribute to higher levels of policing." A spokesman for NFYFC said: “NFYFC is aware of the number of incidents that were reported to the police during the convention weekend as organisers work closely with the local authorities in the run up to the event and throughout the weekend. “NFYFC stated in its FAQs to YFC members that the number of arrests were low. However, it was impossible to ignore the high level of complaints about anti-social behaviour that were reported to NFYFC and Blackpool Council (and not the police) and shared on social media following the annual convention weekend in May this year. “Blackpool Council presented NFYFC with a file of complaints – something that has never happened before. This was on top of the 91 written complaints to NFYFC’s offices and the unprecedented negative reaction on social media." But those speaking to FG said the statistics showed host towns such as Blackpool did not experience a surge in incidents when the annual convention - which can see up to 7,000 farmers in attendance – was held. It was also possible the five Blackpool arrests did not involve Young Farmers.